(an unknown value): Syddanmark, Denmark. Region of Southern Denmark, Denmark . 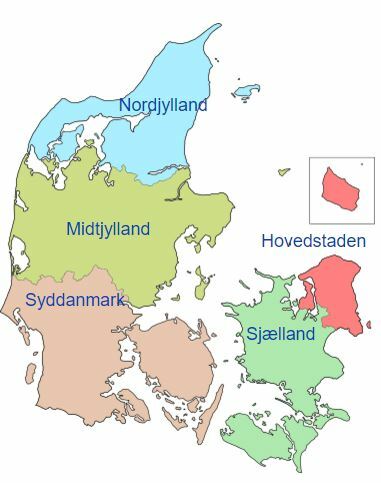 Region of Southern Denmark was formed on 1 January 2007 from Funen Country, Ribe County, South Jutland County and Vejle County.1 Region of Southern Denmark, Denmark was the daughter of Denmark, Europe.